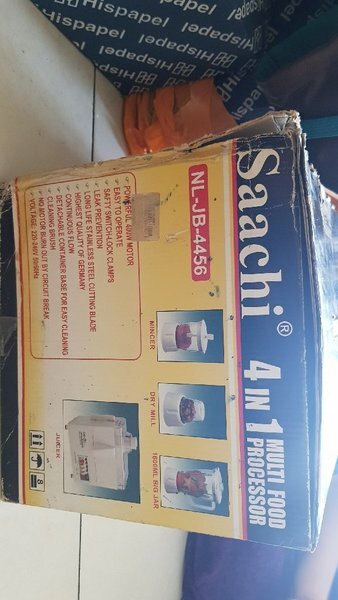 SAACHI 4 in 1: Multi-Food Processor. 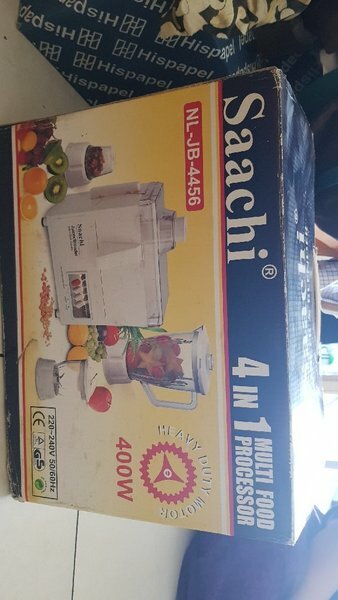 Having a Saachi 4 in 1 Multi food processor 400 watts. 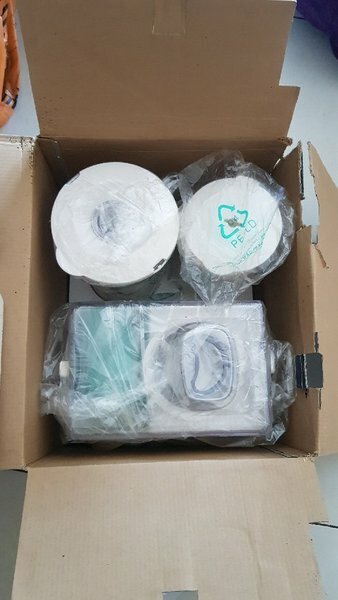 Includes juicer, mincer, 1600 ML jar and dry mill.